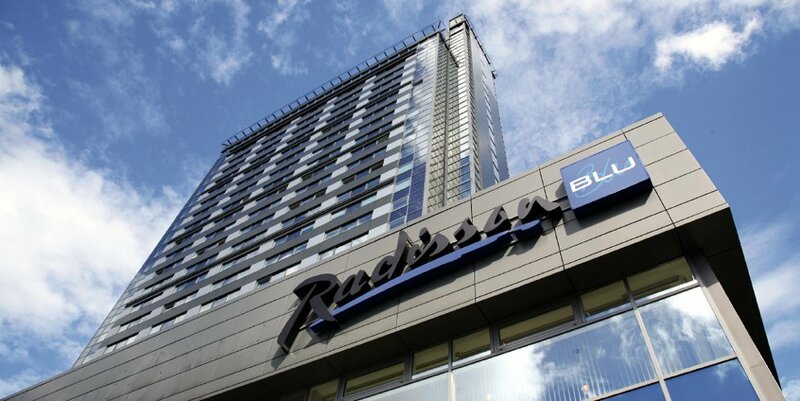 The annual conference International Real Estate Investments in Latvia 2014 has been scheduled for October 30, to take place in the spacious conference hall at the Radisson Blu Hotel Latvija. For the third year in a row, the conference will bring together leading real estate professionals and industry experts from Latvia and the Baltics, as well as investors who will share their experiences in the field and introduce the latest and future trends. The conference program is comprised of three sessions. The first block will cover global trends from an investment and economic development perspective, and in the second session investors active in the market will share their experiences. Bankers and industry experts will discuss challenges regarding investments in Latvia and the Baltic states as a whole. The third session will focus on a number of topical subjects, such as why investors choose to do business in Latvia and the Baltics, and what’s it really like establishing outsourcing centers in Eastern Europe. The conference is being organized by full-service event planning firm iDEA HOUSE events, in cooperation with the international real estate consulting company Colliers International. Key partners of the event include JSC ABLV Bank, SEB Bank, the law firm SORAINEN and real estate developer Hanner. Anyone interested in the program and to register can go to http://www.ideahouse.lv/#!investments-2014/ckni.